Now, depending on burst length, like 8 words, you can restart access on the first word again, while you are reading the fourth word, and start the cycle over again, until you reach the length of the burst length. The iPX 420 did bit interleaving. the 8088 did byte interleaving, ( 8bit processor 1 word interleaving. ) the 8086 also did byte interleaving, the 286 did word interleaving, two bytes at a time, the 386 did word interleaving, 4 bytes at a time, but it had to start on a 4 word boundry for the first read. 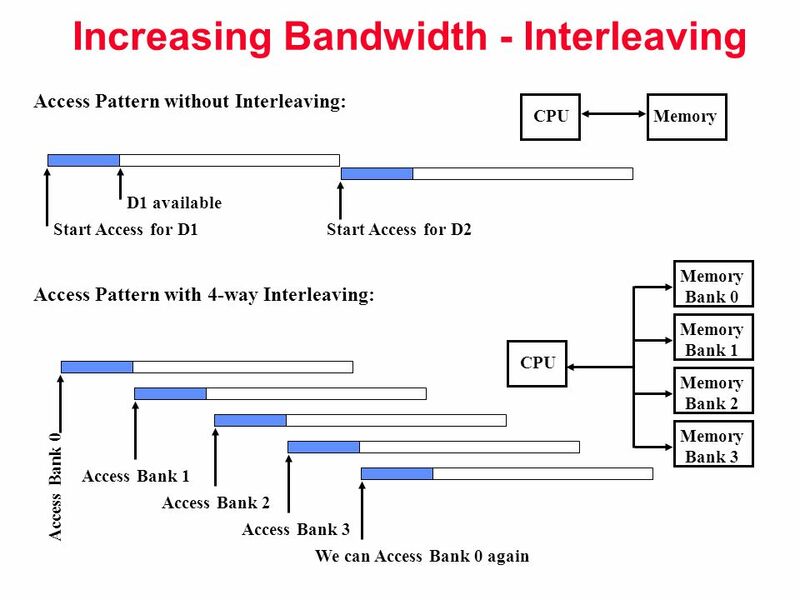 Err, I do actually know about interleaving (worked on machines that used it, back in the day); that "still trying to understand interleaving" really meant 'still trying to understand the interleaving on the MB20'. This page was last edited on 21 March 2019, at 16:15.